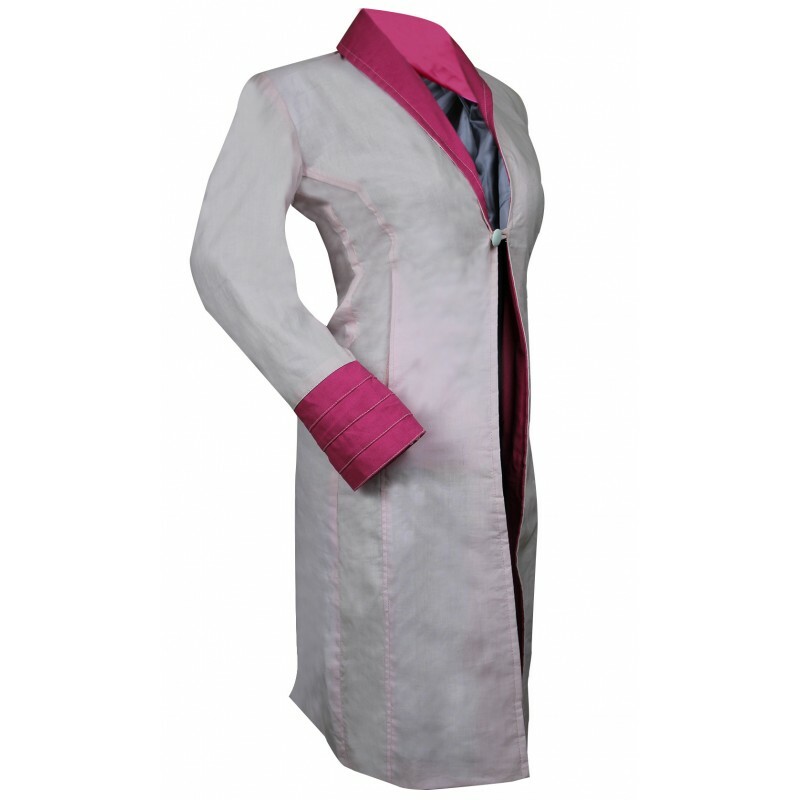 If you are looking for a stylish option for this winter, this white coat is an ideal choice. Alison Sudol has worn this coat in Fantastic Beasts, when she was playing the character of Queenie Goldstein. The pink collar and pink broad cuffs, make is great option for ladies of every age. 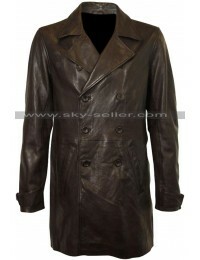 It’s a long coat, with a long slit at the back, which makes it easier to use in everyday life. Side pockets are also given to give it a trendy look. 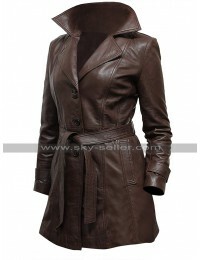 The stitching of the coat is very stylish, to enhance the curves of female body. A button at the front makes it a perfect fit. It can be matched with any pant. It’s an ideal choice for day events and outdoor activities. 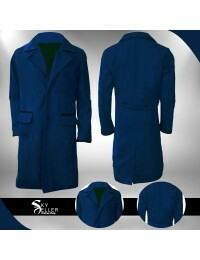 If you want to wear a simple yet stylish outfit, this Sky-Seller product will be of great help. 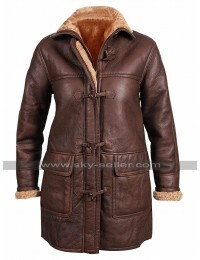 The price of this coat is very economical as compared to other products available in the market. Some silent features of this amazing ladies coat are following.